The Skinny Doll: New Year, New... ??? We're bombarded this time of year... EVERY year... and it's a long time since I made a resolution... because when I fail at them, and I always do because they're so unrealistic, they just made me feel like a failure, I'm useless and I give up and that's the total opposite of what I need! When I don't achieve the impossible tasks I set myself every January I just think I can't do it and I can! 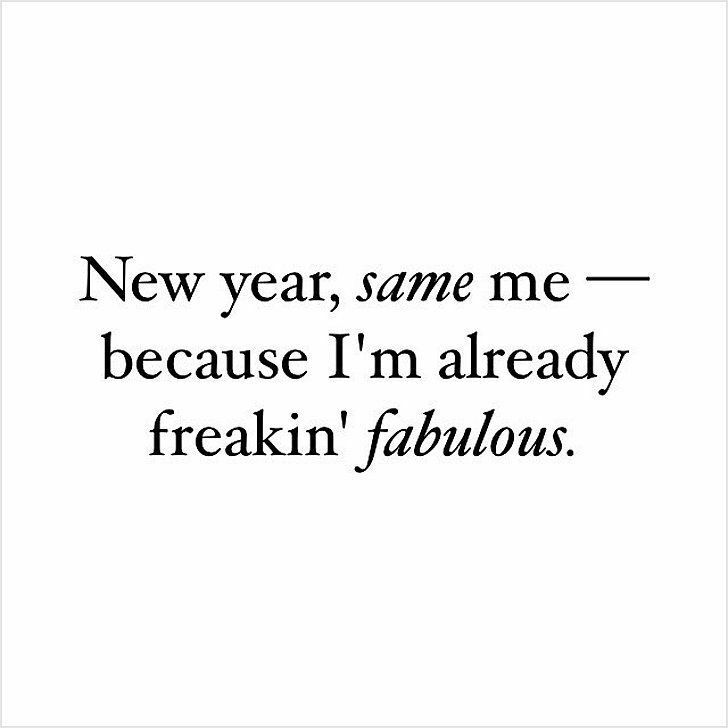 New Year, same cheerleader for you... weight loss is hard, we don't need a bunch of new rules because a date in the calendar! 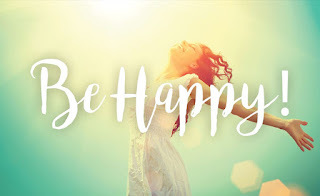 I've always had one goal, to be healthy and happy... I'm getting there, no resolution has ever helped! You can't be the best version of you if you don't give yourself some time, I know we all struggle with not having enough hours in the day but it's not selfish to be the best you can be for you and everyone you love... If you must make a resolution... Make one... BE HAPPY! 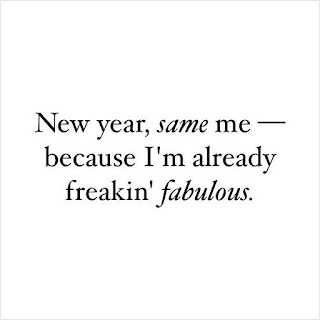 Now here's to a New Year, Fabulous you!